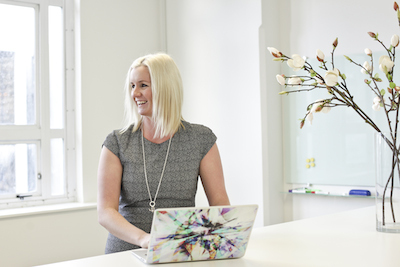 “At HR Shop, we’re committed to realising the future of workplaces,” says founder Samantha Gadd. "That means keeping ahead of the commercial curve, seizing new working policy trends, adopting collaborative technology developments and embracing revolutionary organisational structures like holocracy. “Who are we? HR Shop is a mixture of generalist and highly specialised HR experts with backgrounds in a number of commercial sectors. Falling somewhere between an outsourced HR manager and a consultant, the team at HR Shop embrace your people goals and business aspirations as if they were their own." HR Shop was founded in 2012, we work with businesses who have ambitions to grow and be a market leader. Original generation time 4.0353 seconds. Cache Loaded in: 0.0351 seconds.